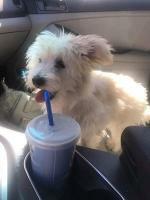 Is a Maltipom the Right Maltese Mix for You? 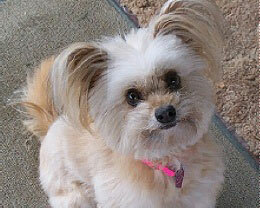 The Maltipom, also called a Pomanees, is a cross between a Pomeranian and a Maltese. These mixed breed dogs are often given specific names, but keep in mind that they are not a separate dog breed. 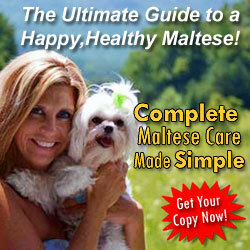 According to Maltese Pomeranian mix owners, these dogs have an affectionate personality and beautiful coloring. 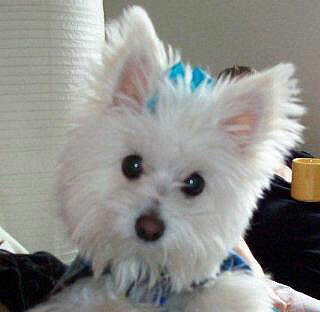 Do you have a Maltipom? Click here to join us on Facebook and post pictures of your lil cutie for everyone to see! These dogs take on the temperament of both Pomeranians and Maltese. They are amusing, clever little dogs. 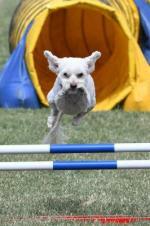 They are also highly intelligent and easy to train. You should socialize and train your dog to combat barking and boredom. They are sometimes reserved with strangers and can serve as a good watchdog. 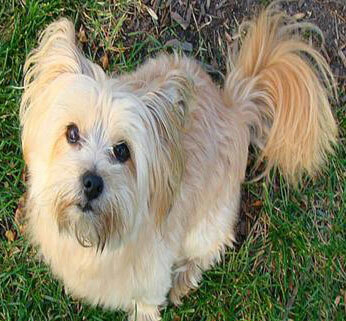 This dog does best with older, considerate children as they can be high-strung and timid. Most people find them to have a people pleasing and carefree personality. If you already have a Maltese Pomeranian mix dog or know someone that does, check out these unique gifts for Maltipom dog lovers below. If you like a wide variety of colors, than this dog might be right for you! Pomeranians come in many colors such as apricot, cream, black, white, and brown. When you mix this with a white Maltese, you get varying shades and patches of color. With so much variety, you'll be sure to find a color and style that suits you. Hair is usually straight and grows continuously like human hair. 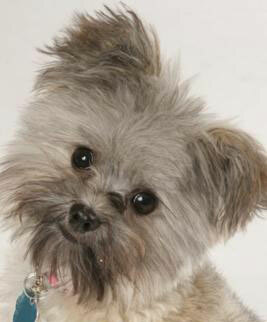 Therefore, they need consistent grooming by either brushing regularly or keeping a short puppy cut. They are also non-shedding and most are hypoallergenic. 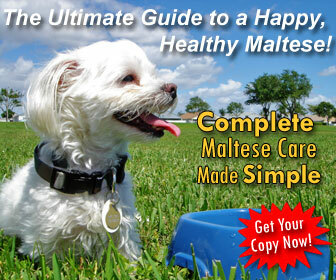 Fully grown, Maltese Pomeranian mixes average 6-9 lbs, about the same size as a purebred Maltese.